The original foundation for St. Joseph's Basilica was poured in 1924, with St. Joseph's opening as a basement church in 1925. 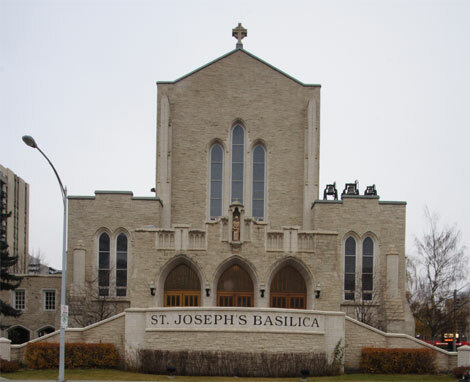 It took until 1963 for St. Joseph's Cathedral, the structure we now see, to be consecrated and until 1984 for it to beome St. Joseph's Basilica. 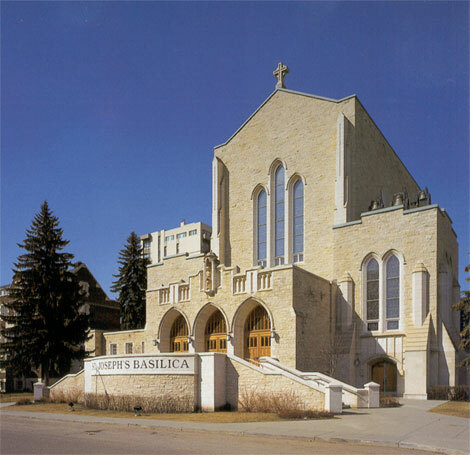 The Archdiocese of Edmonton retained Kalen to reinforce the Basilica's foundation in anticipation of future redevelopment plans and to modernize various facilities. 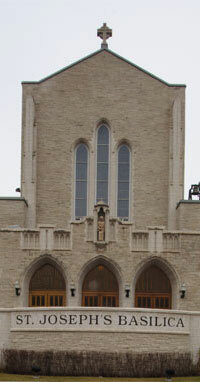 All work had to be completed without impacting the Basilica's ability to hold its regular services. 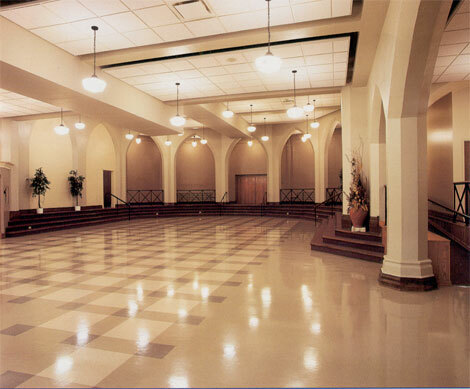 The underpinning of the existing foundation to accomodate future development consumed a large portion of the budget. This process was made especially challenging by the presence of flowing underground streams. 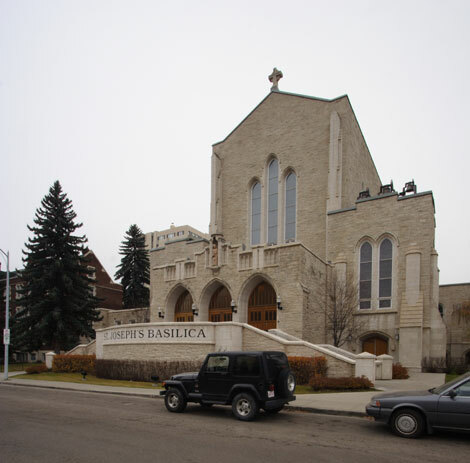 While the underpinning program was in progress, the front of the Basilica was removed and a new structural concrete Piazza was built, replicating the building's architecture and tindal stone veneers. 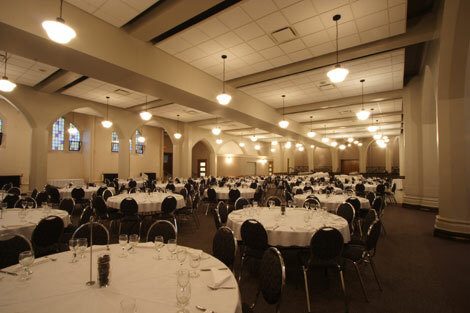 After the underpinning program was complete, the original 1920's basement was completely renovated and in its place a modern banquet hall, commercial kitchen and servory stations and washrooms were created. 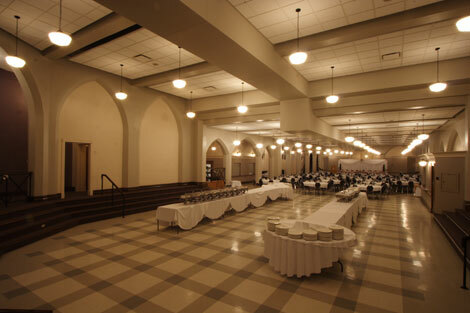 To maintain authenticity, the 1920 era school house fixtures were refurbished and the wood moldings and door assemblies were either re-used or, when necessary, replicated during the course of the renovation.